Description: This weapon is made from a very maliable and tempered material. It is very sturdy and very flexible at the same time making this weapon very hard to break. This weapon also has another special ability. It can become augumented by the users chakra affinity. Meaning that if lightning Affinity chakra is poured into it then it will change accordingly and give the user a larger range of lightning attacks. This is the same for every respective element. 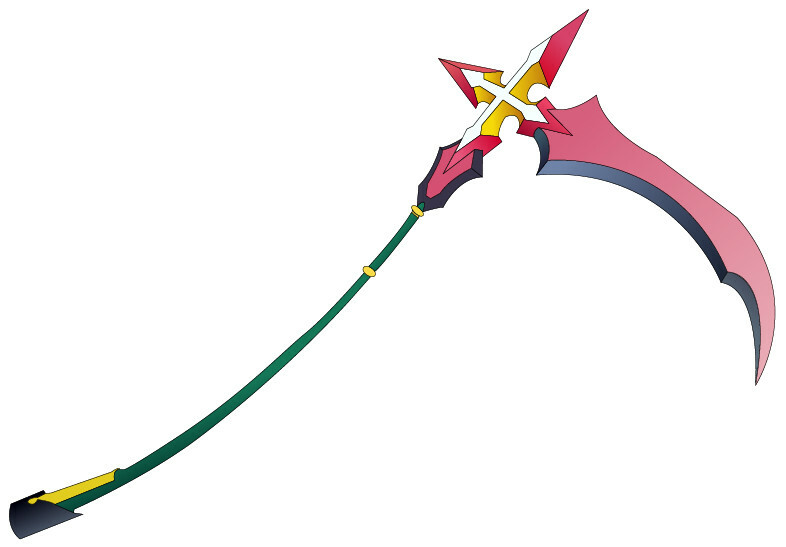 It can also be augumented by fuinjutus making this weapon capable of sealing.